My Riga wardrobe is going down. As my future is still in works and I’ve spent so little time in Latvia this year, Riga capsule is becoming 3 dresses, 6 layers, 3 pairs of footwear and 7 pieces of loungewear (our of which several can be repurposed for exterior uses). This new reduced Riga capsule will serve my needs here – being comfy at home, dealing with the weather and attending the somewhat regular formal occasions (hi, Opera!) – while reducing the amount of wishful thinking I had attached to this capsule. The three dresses: formal, winter, and summer. There are 4 items that do not make the slightest sense in Barcelona: my parka (~2004), my fluffy jacket (2006), a heavy wool sweater (2015), and the infamous Crocs winter boots (2014). 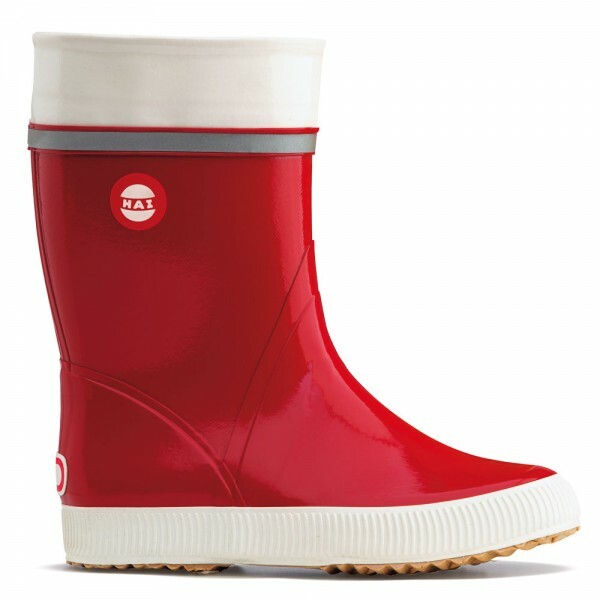 Nokian Hai rainboots are on the brink of falling into the same category. Travel is so much easier when I don’t have to bring any clothing, especially when taking into account the volatility of Latvian climate. It can be anywhere [-30; 10]ºC in winter and [10; 30]ºC in summer. Carrying winter boots and rain boots back and forth would be very wasteful and tiring. It’s fun! I’ve observed the flow of garments between the two wardrobes for 10 years, and it’s very telling. Of my naïveté, to start with, as my first wardrobe choices when heading out of home were rather questionable. And of wishful thinking, telling myself that Riga wardrobe was of the same value. Liar! Except for the weather-specific garments, those staying behind in Latvia were always second-tier pieces… But the re-encounters are exciting, although in most cases they serve just to confirm that obsolescence of the garment. Having things in Riga is a sentimental link, and I have few of those left: passport, family and friends, and some belongings that in last 10 years have proved themselves to be not essential enough to be carried with me but still to important to be donated. Certain heirlooms also get to stay. Do you have any geographically separated wardrobes (in summerhouses, at your parents)? How do you make sure that those are still functional and not a dump for the “maybe” pile?